4k00:22A wonderful flight to the beautiful forest near the wide river. 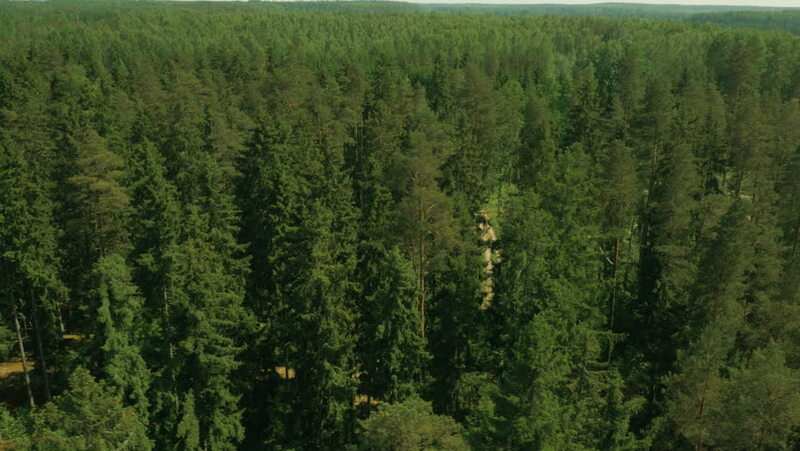 Aerial view of pine forest in summer. 4k00:09Eagle eye Drone flight over a forest in Mexico with a DJI Mavic. 4k00:24An aerial footage of coastal pine forest you can see layers of green pine trees at Swedish archipelago coast, Filmed in 4k UHD with a telephoto zoom lens. hd00:31Aerial View. Flying over the beautiful autumn trees in forest. Aerial camera shot. Autumn / Fall landscape.